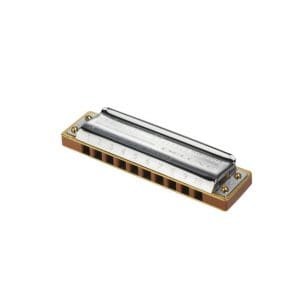 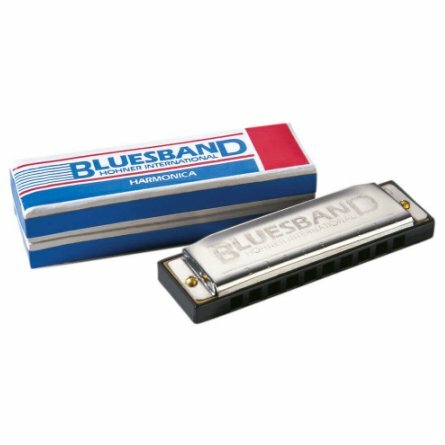 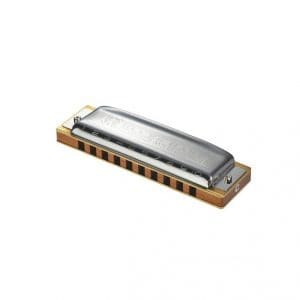 The Hohner Bluesband harmonica is easy to play and perfect for beginners looking for a durable harmonica at a budget price. 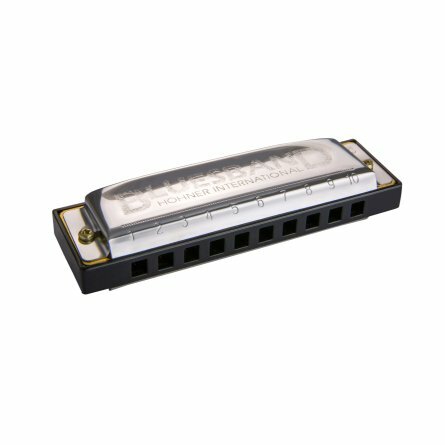 It has a plastic comb, 0.9mm brass reed plates and produces a bright and clear tone. 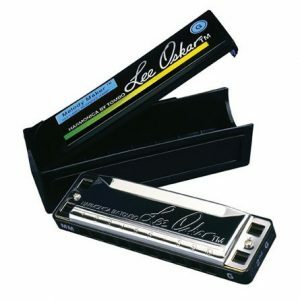 Is approx 10cm long, comes in a cardboard box. 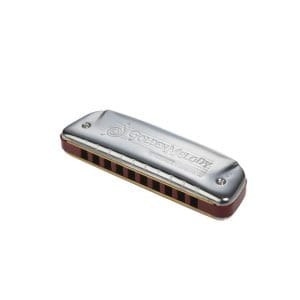 Available in keys C, A and G.